The loved ones of tragic Ben Hammond have realised a dream as heart screening sessions have been carried out in his name. The screenings followed a year of fundraising by Team Ben Hammond, which has raised £44,000 for the tests that are not routinely available on the NHS. 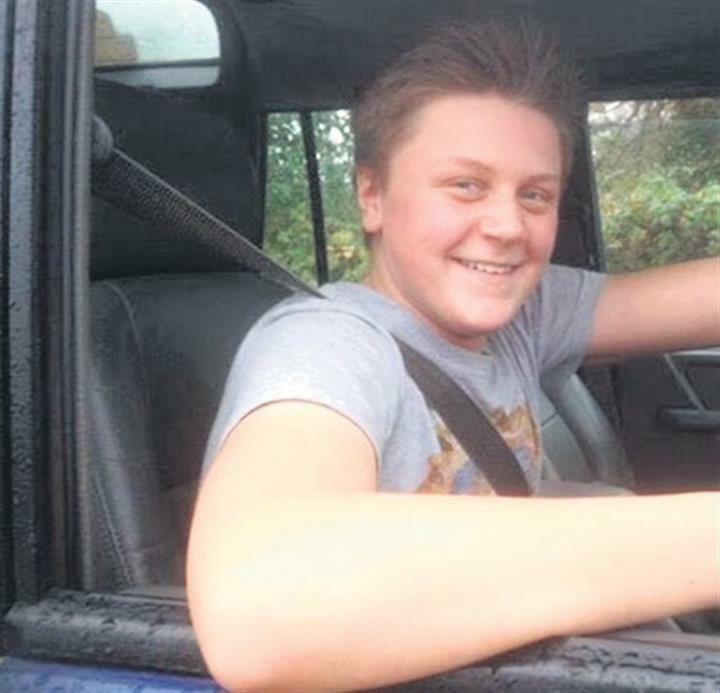 Sessions took place at Homewood School in Tenterden this week, where Ben, 15, was a popular pupil before his death from an undiagnosed heart condition at the age of 15. Ben’s family established Team Ben Hammond, following his death in July 2016, to raise money for youngsters to have heart tests so that others would not have to go through the same harrowing loss they had endured. Doctors from Cardiac Risk in the Young (CRY) conducted tests on 200 youngsters over two days. The charity says that every week in the UK at least 12 young people die of undiagnosed heart conditions, such as Ben’s. The teenager’s mum and dad, Steve and Sheralyn, have been tirelessly campaigning to raise funds for cardiac screening at Homewood, with the members of Team Ben Hammond. The community in High Halden where they live, with Ben’s younger brother Archie, 12, have rallied around the family and their fundraising has been supported by people living right across the Tenterden district and beyond. Steve said: “The fact that we have been able to offer heart screening tests at Homewood is a culmination of everything we have been working towards since Ben’s death. “The community has shown us such incredible support and I can only say a massive thank-you. “It easy to take a dim view of the world when you hear of some of the things going on [in the news] but the kindness and support from people all around us makes you realise that there is a lot of good too. Ben was a fit and apparently healthy teenager who lived life to the full, combining work at Plurenden Manor Farm with his studies at Homewood. He had just enjoyed a birthday cycling treat with friends at Betteshanger Country Park, Deal, when he fell ill at his home in High Halden. Doctors at the William Harvey Hospital in Ashford could not save him and he died just over a week after his 15th birthday. At the Homewood School sessions, parents were asked to complete a form asking if their child had experienced any heart symptoms. It was followed up by an electrocardiogram (ECG) that monitors the heart electrical activity and in some cases the more detailed echocardiogram, which looks at the heart and blood vessels. Team Ben Hammond has organised three more screening sessions at Homewood, two in February and one in April, which can be booked next year.